foodie | La Rosilla - Lifestyle and food. La Rosilla - Cookery & Culture Day. 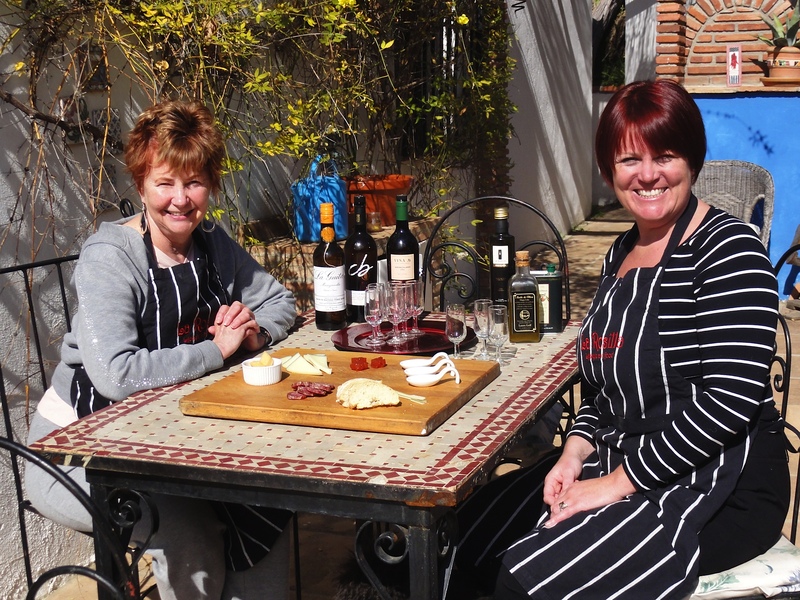 La Rosilla, Lynsey Drake’s cooking school, is a must for visitors to Spain. My husband and I, Americans from Texas, met Lynsey in the mountain town of Colmenar, population 4,000, located about an hour from the Costa del Sol. We chatted over coffee and sandwiches (Pitufu Catalana- Small roll with tomato, garlic, olive oil & Serrano ham) at the Hotel Belen, walked the streets of Colmenar, drinking in the flavor of the local people, shopped for chorizo and blood sausage at the factory and bread at the bakery. Lynsey then drove us to her mountain home where on her sunny terrace we ate various cheeses and sausages and sampled sherries and olive oils. 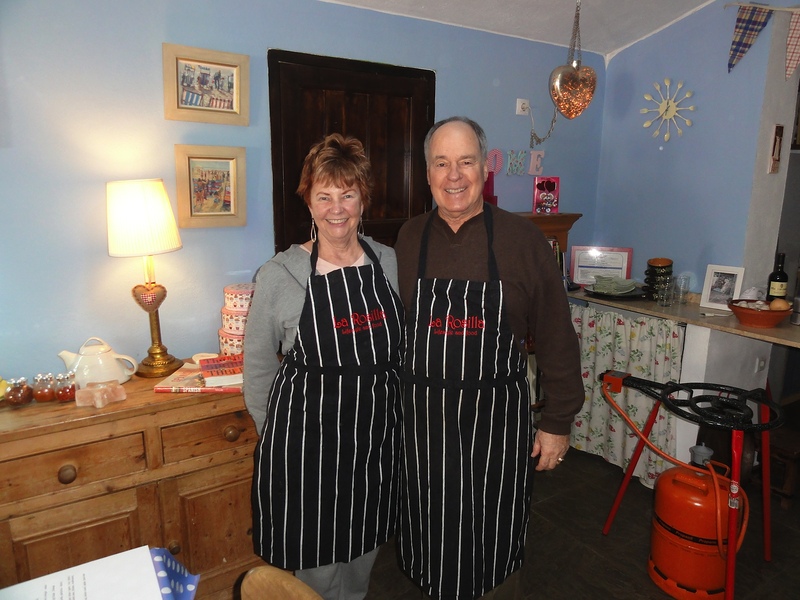 We then proceeded to Lynsey’s kitchen where we helped prepare five Spanish dishes including paella and gambas pil pil for our dinner. Lynsey’s husband, and their daughter, a gracious teenager, joined us for our meal. After dinner they drove us back to Colmenar where we picked up our rental car and returned to the Coast. What a delightful day experiencing life in a small Spanish town and a Spanish feast, a definite treat for visitors to Spain.